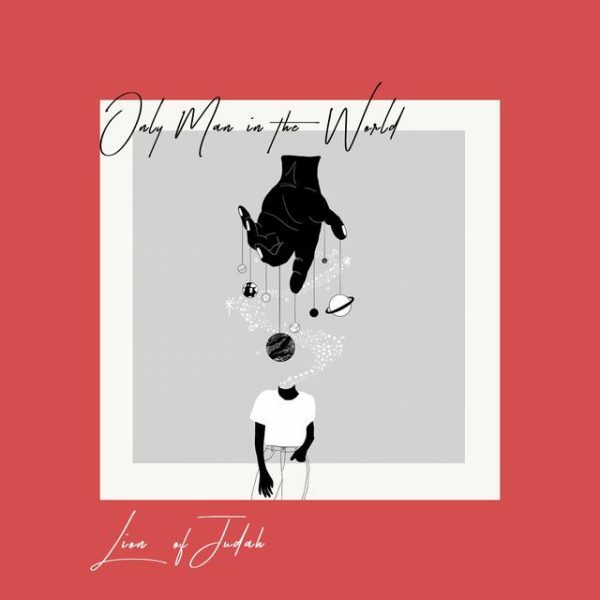 The Lion Of Judah Band recently released their new single titled “Only Man In The World”. The song was inspired by author CS Lewis address where he explained the concept that God has infinite attention. God does not need to separate his time and consideration between every one of his children, truth be told, it is an incredible inverse; we are as much alone with him as though we were the main thing he made. Lewis goes on to say, “when Christ died he died for you, just as if you were the only man in the world”. “Only Man In The World” is a celebration of the momentous closeness that we have with God, and a triumph song over Satan whose reason is totally crushed by the adoration for the Father. We love God, and we love music. Our passion is to use the gifts God has given us to his glory. Our hope is to write music which comforts, encourages, and inspires. We aim to write lyrics which talk honestly about living as a Christian in a broken world. There is beauty, and there is struggle, but ultimately we can say ‘it is well with my soul’ no matter the circumstances we face. The astonishing beauty of the gospel, that while we were still sinners, Christ died for us; we think that’s worth singing about!